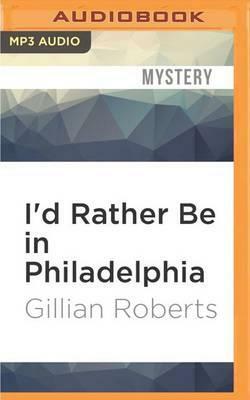 Book three in the Anthony Award-winning mystery series featuring Amanda Pepper, the resourceful English teacher at Philly Prep. Amanda is sorting books for a school fundraiser, when she comes across a book for battered women that contains a special and frightening message from its original, anonymous owner. Desperate to learn who donated the books, Amanda's search leads her to deliberate brutality and its cold-blooded consequences.